Wesley Tan is active in the second hand property market in Malacca, especially town area. 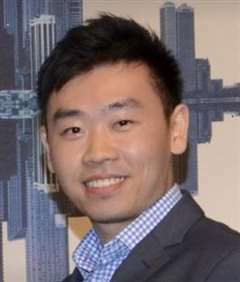 After working for a few years in Australia as a qualified accountant (CPA Australia), Wesley returned to Malaysia to begin his career in real estate. He differentiates himself from the marketplace with his creativity, analytical mindset, and most importantly integrity. Wesley has a well connected network and is able to pull in resources from legal, accounting, tax, and project development, everything to do with real estate. Outside of real estate Wesley enjoys travelling around the world, seeing and immersing himself with different cultures, as he believes the learning never ends, no matter how old or young someone is.